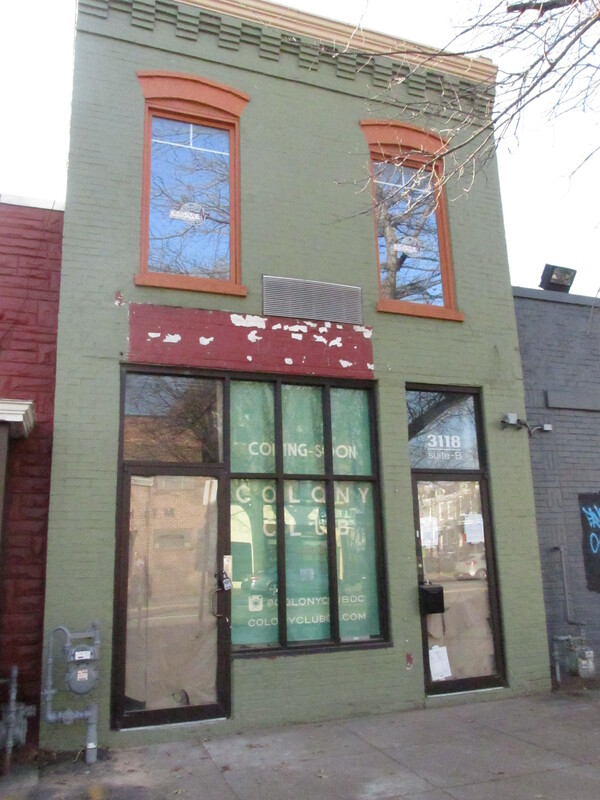 Checking In with Colony Club, Coming Soon to 3118 Georgia Avenue | Park View, D.C. Colony Club is currently being built out at 3118 Georgia Ave. 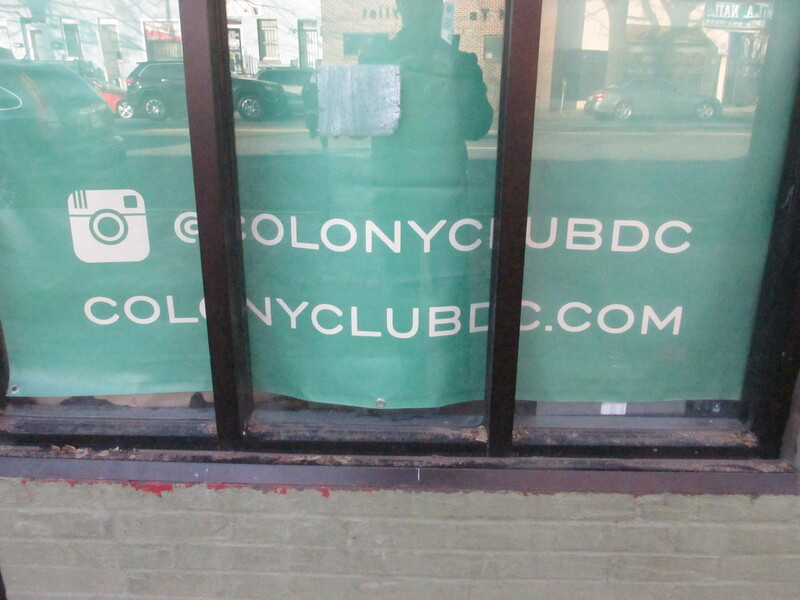 I haven’t revisited Colony Club since they applied with for their liquor license in March 2014. ANC 1A reviewed the license, entered into a Settlement Agreement, and unanimously supported Colony Club at their April 2014 meeting. After visiting the business yesterday and getting at brief tour, I’m happy to report that Colony Club should be opening sometime in February 2015 and they are currently interviewing interested employees. The heavy construction appears to be completed with finish work remaining. The layout of the building includes a seating area at the front of the business, a bar/service area in the middle, and a lounge area to the rear. The second level is small, but will include a tennis table and room for a small number of patrons. During the day, the business will focus on coffee and switch over to a more bar-like business in the evening. There will also be a limited food menu though I don’t have detailed information about that at this time. Prior to opening, there will also be a minor facelift to the building including a small change in the windows and a new paint scheme. I’ll post an update closer to opening. This entry was posted on December 22, 2014 at 7:01 am and is filed under Development, Small Businesses. You can subscribe via RSS 2.0 feed to this post's comments.